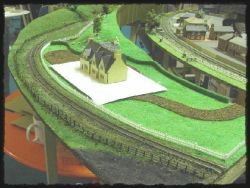 Baynards is a British N gauge layout based on the station of the same name on the Horsham to Guildford line of the Southern Railway. 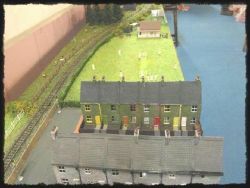 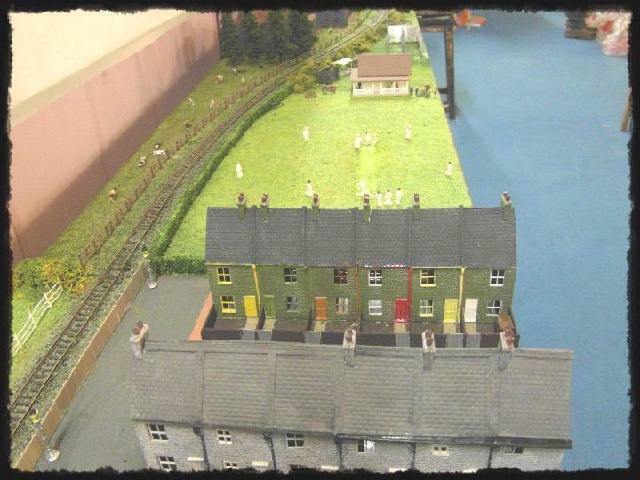 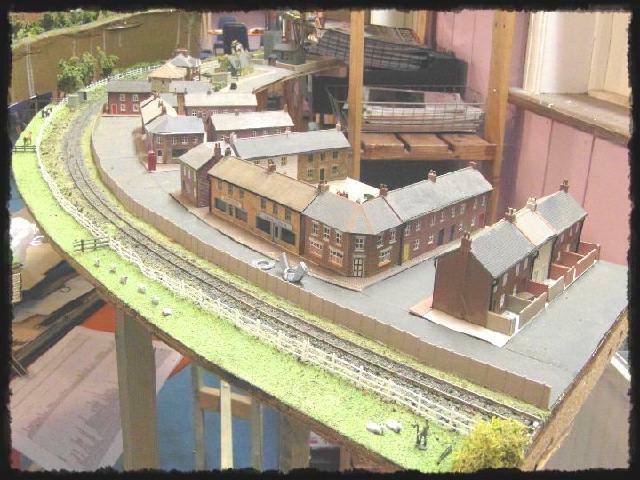 The station layout and surrounds are closely based on the real location, but the layout has also been extended to allow scenes typical of Southern England to be modelled, eg various cameos particularly the cricket scene. 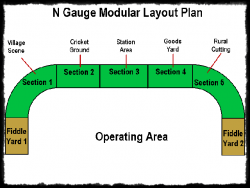 The layout is modular and can be exhibited in a number of configurations; large or small. No particular era is modelled but trains from the 1940s to the 1960s will be operated. Cricket ground ..... but the stumps are yet to appear! 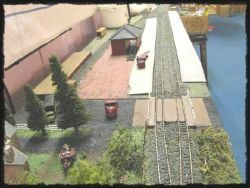 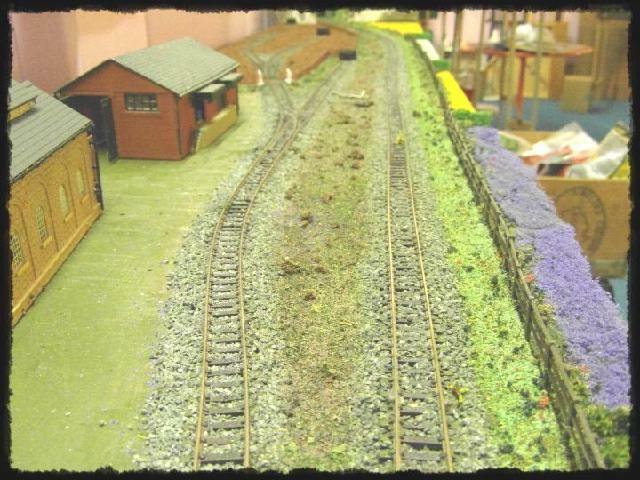 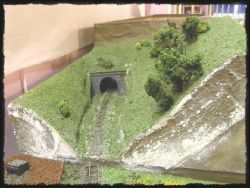 Layout Footprint 20ft x 6ft – The layout being a fiddle yard to fiddle yard horseshoe arrangement.. Layout Expenses We would expect reimbursement for out of pocket expenses for members and or the Club following the exhibition of this layout. 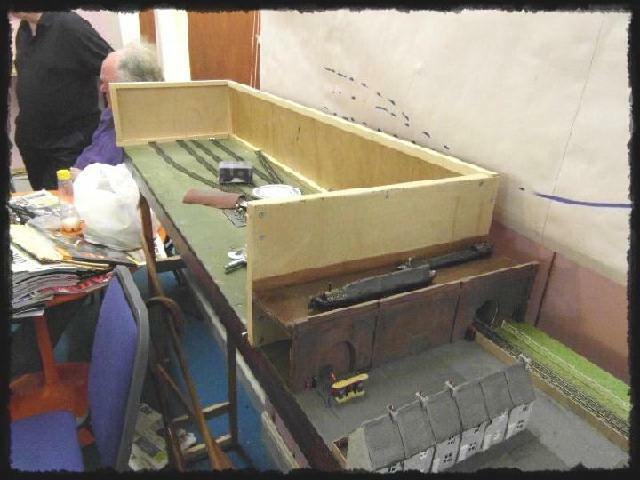 The transport for this layout would not involve the hire of a van.